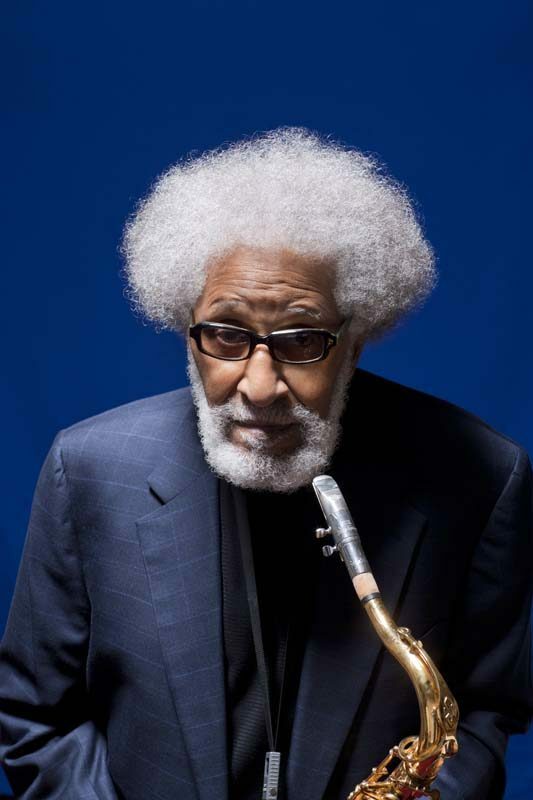 In late October, we received a friendly but troubled call from one of our longtime subscribers, Sonny Rollins. He was concerned about the absence of his 1958 LP Freedom Suite from Michael J. West’s “Protest Jazz” sidebar, a supplement to the cover story featuring Kamasi Washington, Christian Scott aTunde Adjuah and writer Ashley Kahn. Our response to Rollins was apologetic, of course, and we were quick to explain that despite its “JT Essentials” header, the sidebar was simply a roundup of entry points into the rich legacy of jazz as social protest; we couldn’t possibly hit all of the “essentials” in a brief article of a few hundred words. Still, Rollins’ arguments were mighty, and we wanted to give him an opportunity to plead his case here—as if his music hadn’t already. It was quite distressing to see that the JazzTimes article on protest music in jazz jumped from Louis Armstrong’s “(What Did I Do to Be So) Black and Blue” and Billie Holiday’s “Strange Fruit” right to 1960 and Max Roach’s We Insist! The Freedom Now Suite. Well, before that was Freedom Suite. I had an activist grandmother, and when I was a little boy, 3, 4, 5 years old, she used to take me on marches up and down Harlem for people like Paul Robeson and segregation cases on 125th Street. That was just a part of my upbringing. Later, when I was playing music and making a little name for myself, I was able to record “The House I Live In,” which was very much a civil-rights anthem at the time. And I made an early record with Miles Davis, “Airegin,” which was Nigeria spelled backwards. It was an attempt to introduce some kind of black pride into the conversation of the time. That was my history. 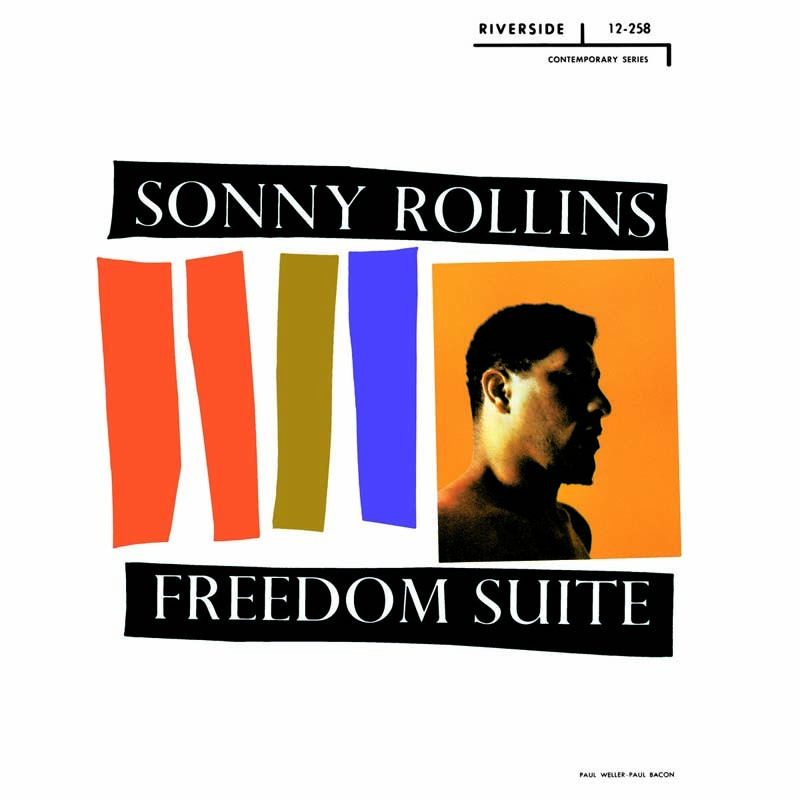 The record Freedom Suite was made in the beginning of 1958. It was a trio recording with Max Roach and Oscar Pettiford, and it was an important album. The producer, Orrin Keepnews, took a lot of heat for that record. I made a statement [about civil rights on the back cover of] that record, and he even had to say at one time that he wrote the statement, which is ridiculous. But he wanted to record me on his Riverside label, and that was the piece that he had, and he accepted it. I took some heat for it as well. I was playing a concert in Virginia, something at a school down there, and I remember being confronted—not in a hostile or violent way, just verbally—about why I made this record, and so on and so forth. There were a lot of those [incidences]. It wasn’t a big deal for me, because as I said, it was quite normal. I was born into a family that was always very cognizant of those things. I do remember that the controversy was slightly scary—but not too much, because I was a big, strong guy, and when you’re young you think you’re indestructible. But in retrospect it was a little scary, yes. And it was also one of these situations where some people talked with me about it and some people didn’t, but it was always there, hanging over everything. Especially at that time; 1958 was pretty early on in the consciousness of the civil-rights movement. So it wasn’t like something that nobody knew about; it was a controversial record. They actually changed the title to Shadow Waltz [when the album was reissued by the Jazzland label in the early 1960s]. “The Freedom Suite” took up one half of the album, and the other half was standard compositions. So they took a name from the other half of the record. Anyway, it’s history—but it is history. And that’s why I was distressed to see it omitted from the list. In the modern jazz era, that was the first record that reflected the civil-rights period. That was the first that I know of. It was an important thing, a groundbreaking record. I just don’t want to be written out of history.